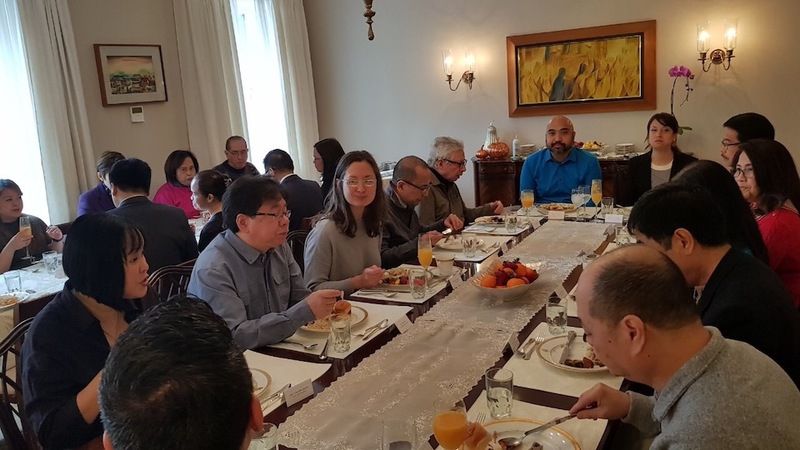 Consul General Claro S. Cristobal hosted an academic networking brunch at the Consul General's residence on 2 March 2019 which aims to establish links with Filipino-Americans in the academe and explore ideas and interests in linking PH and US academic institutions for research or exchange programs. 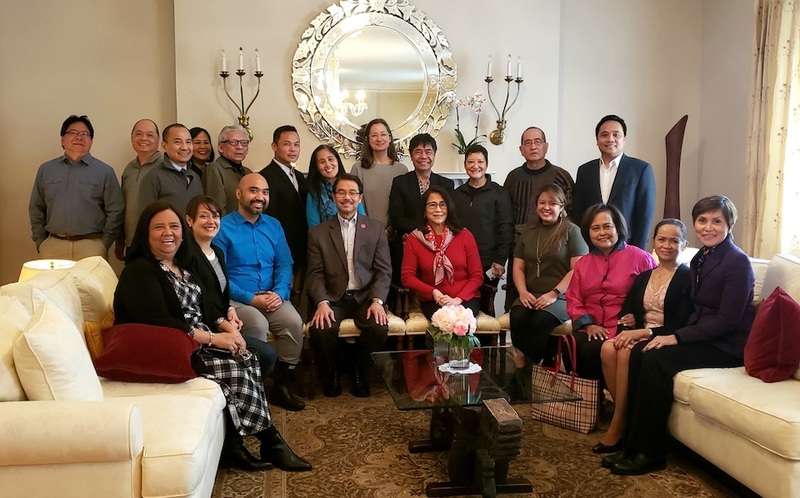 New York – Sixteen Filipino-American members of the academe from various disciplines in 13 universities in the US Northeast gathered at the Academic Networking brunch hosted by Consul General Claro S. Cristobal at his residence on Saturday, 2 March 2019. 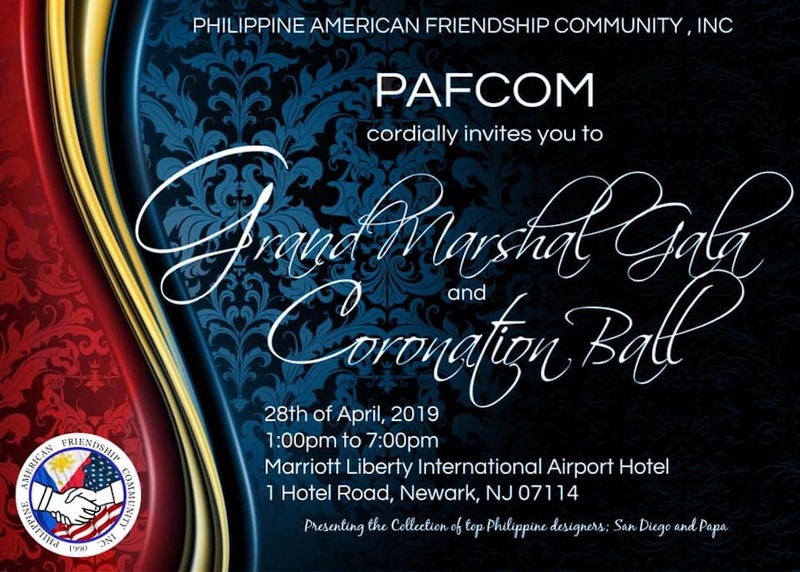 In his welcome remarks, the Consul General thanked the members of the academe and shared with them the new initiative of the Consulate to meet and get to know the Filipinos and Filipino-Americans in the different colleges and universities. 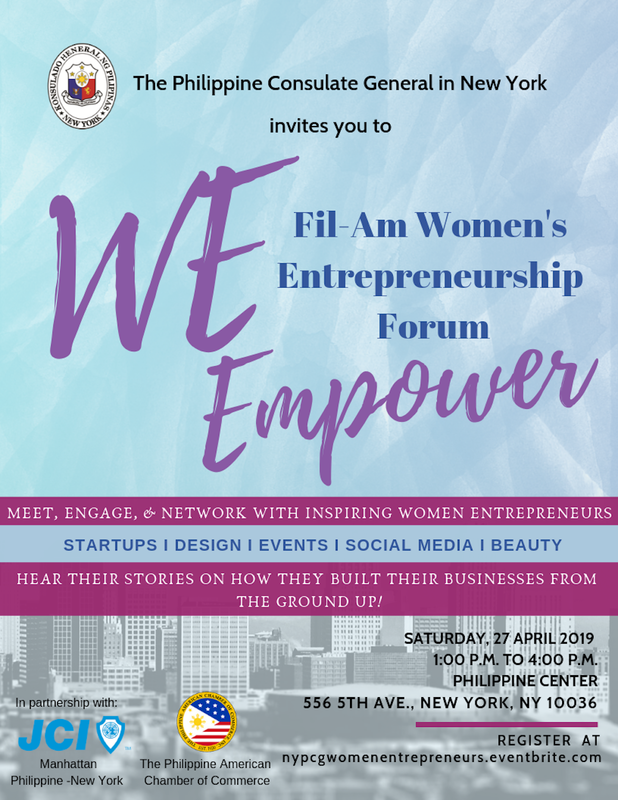 The academic networking aims to start a conversation with them on how the Philippine Consulate could facilitate activities that will benefit the Fil-Am students and the academe. 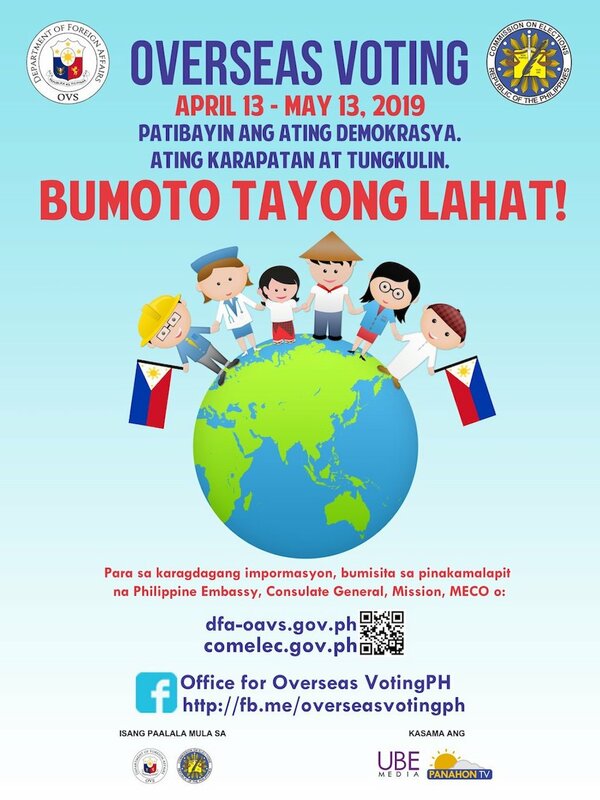 It also aspires to explore ideas and interests in linking PH and US academic institutions for research or exchange programs. 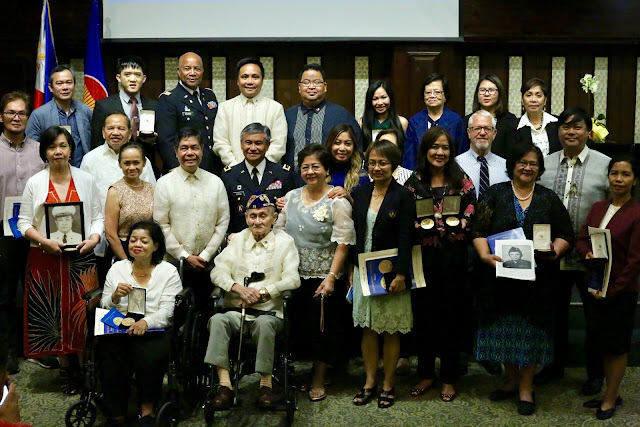 The professors shared with the group their respective academic disciplines, their interests and ideas for the Filipino and Fil-Am students in the US, as well as possible assistance to the students and institutions in the Philippines.They agreed to create a coordination group to be composed of volunteers from among themselves to initiate the work and outline the plans. 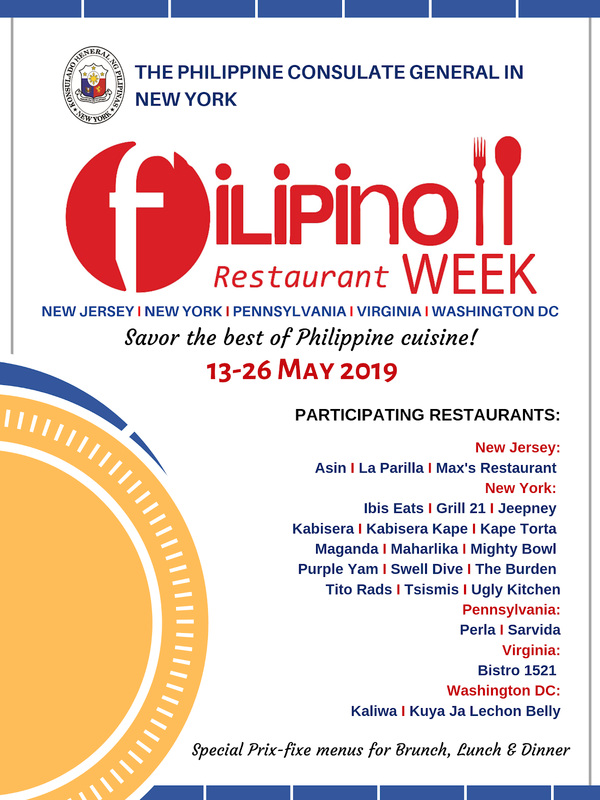 Participants to the Academic Networking enjoy a simple Filipino brunch catered by Chef Jappy Diago Afzelius of Tsismis, a soon-to-open Filipino Restaurant in Manhattan. 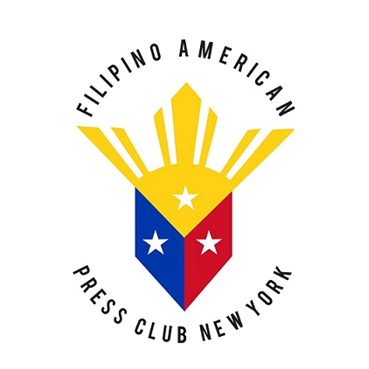 Present at the brunch were President of St. John’s University, Conrado Gempesaw; Dean Faustino Cruz of Fordham University and Dean Evangeline Manjares of Nassau Community College. 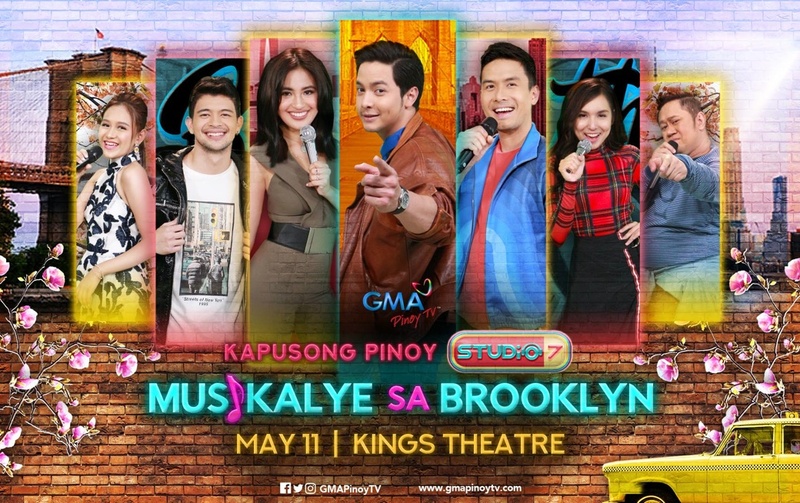 Also present were Professors of Adelphi University- Emilia Zarco; CUNY - Jennifer Delfino; College of Mount Saint Vincent - Noel Pangilinan; Farleigh Dickinson University – John Cinco; Fashion Institute of Technology – Lorenza Wong; Fordham University – Donna Mae Odra; John Jay College – Kevin Nadal; New York University/Hunter College – Luis Francia; Rutgers University – Allan Punzalan Isaac; and Seton Hall University – Cherubim Quizon. 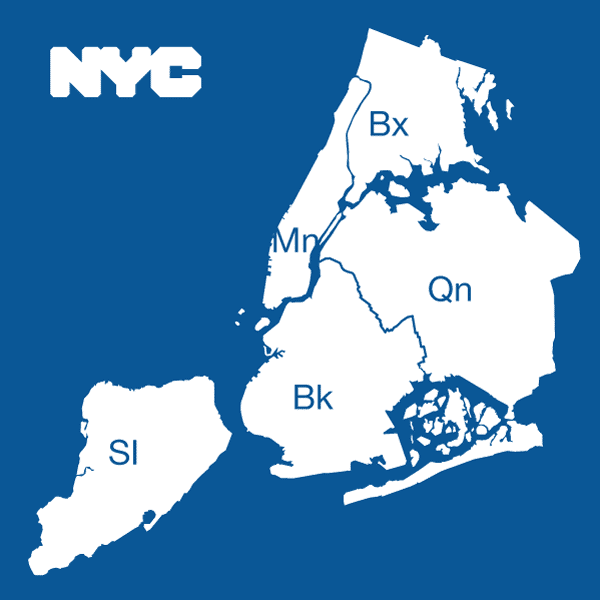 Dr. Nerissa Calub of the New York Department of Education also participated in the brunch. 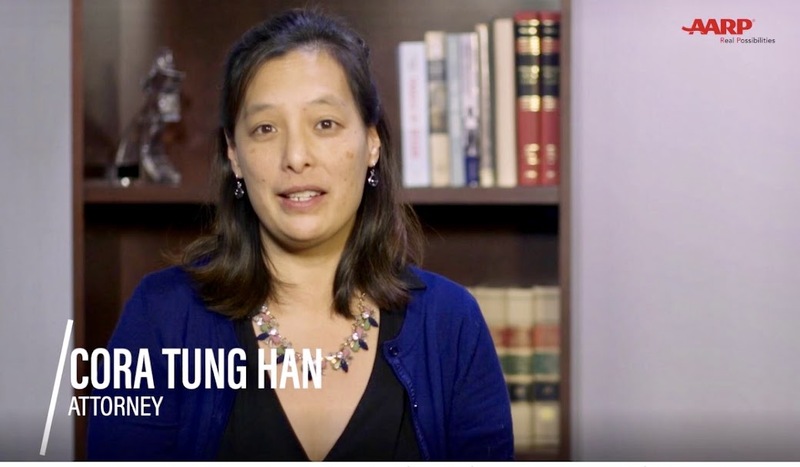 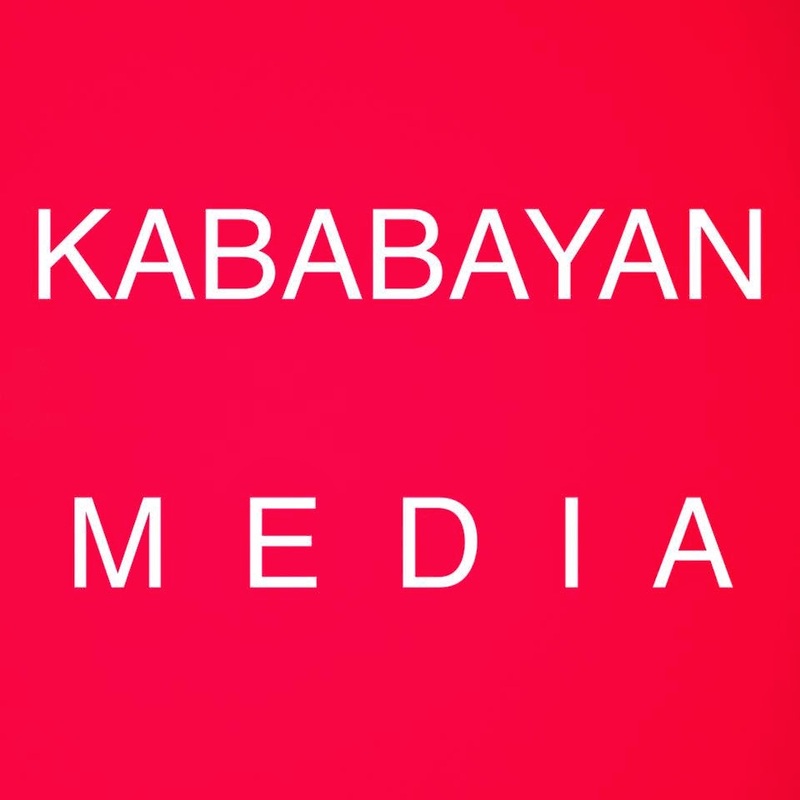 The Academe Network is open to all Fil-Am members of the academe in the US Northeast. 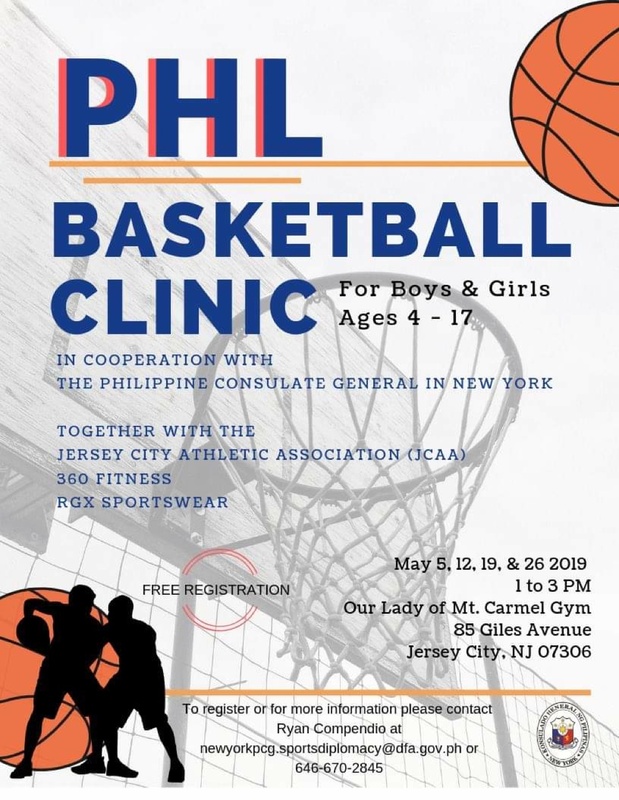 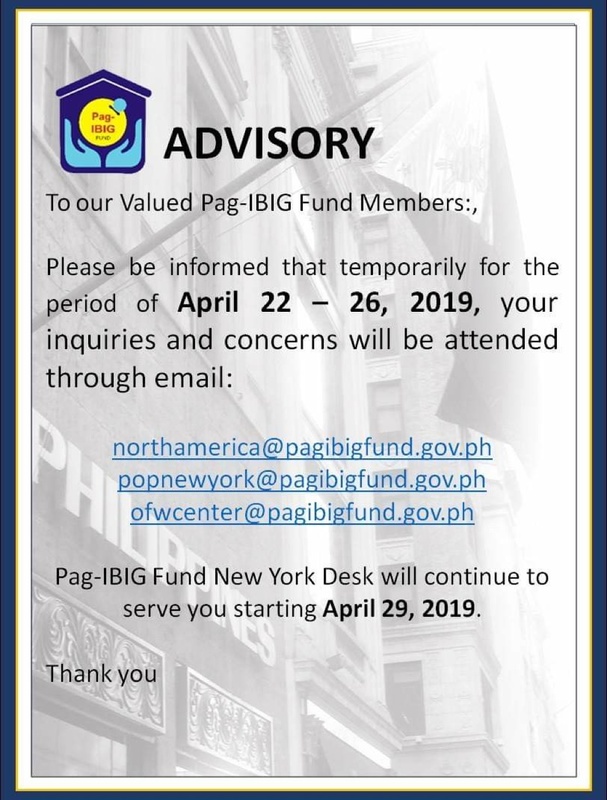 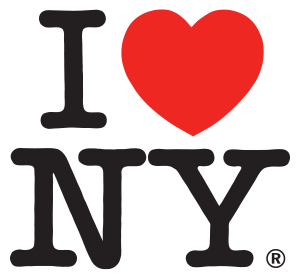 Interested academe members may wish to contact the Philippine Consulate General New York at 212-819-9655 or email at newyorkpcg.cultural@dfa.gov.ph to be notified and included in future activities.